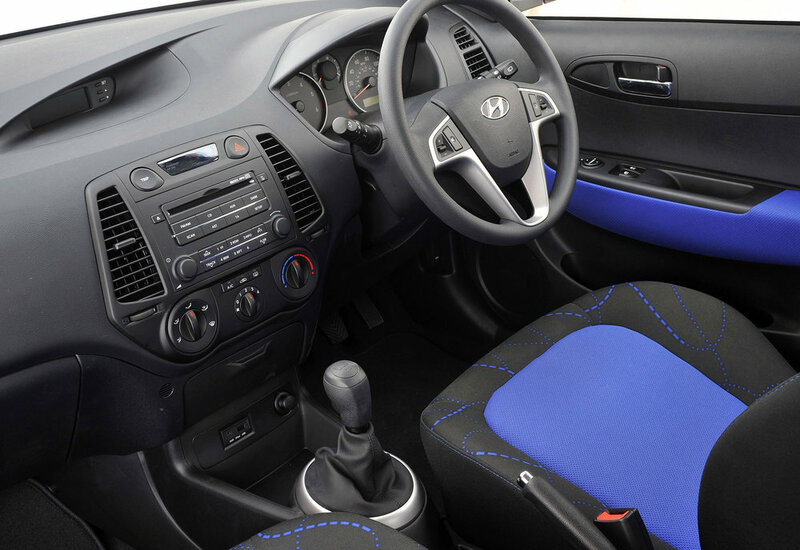 Flushed with the success of its i10 city car and i30 supermini, Hyundai launched another small car in 2009 – the i20. 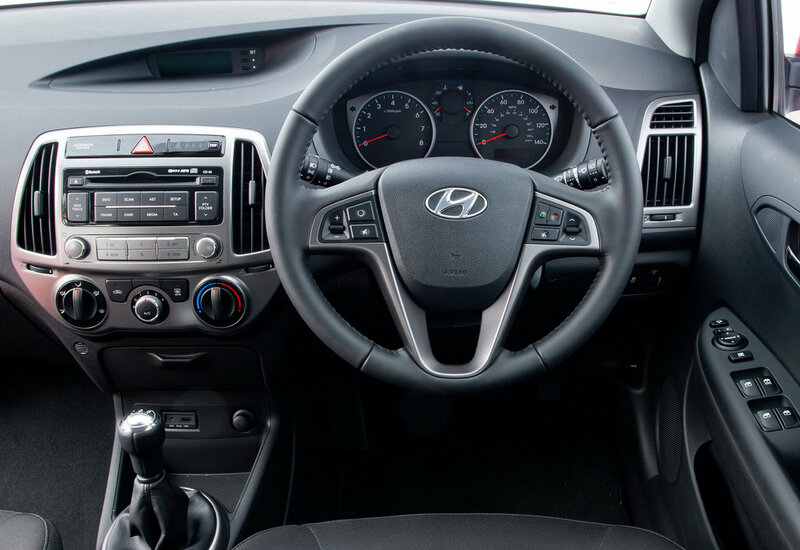 From the outset it was clear the titchy Hyundai was aimed at those who saw their car as little more than transport, but that doesn’t make the i20 a poor buy – just one that’s unlikely to excite you. With its Vauxhall Corsa-esque styling and keen pricing, the i20 was a success for Hyundai in the UK, and thanks to it being a pensioners’ favourite, low-mileage, cherished i20s aren’t rare, which only makes it an even more appealing second-hand buy. 1/09: The five-door i20 reaches UK showrooms with 1.2 or 1.4-litre petrol engines (the latter with a 4-speed auto option) and a 1.4 CRDi diesel, in 74bhp or 89bhp forms. 4/09: There’s now a three-door i20. 7/10: A 99g/km 1.4 CRDi Blue eco edition arrives; its introduction coincides with CO2 emissions reductions for all engines, and the fitment of standard bluetooth for all models except the Classic. 5/12: A facelift brings an overhauled interior, refreshed exterior styling and a new 1.1-litre diesel engine, rated at 84g/km. The radio can regularly lose all of the presets for some reason. If the central locking fails, the transponder unit has probably failed. The clutch pedal pivot can dry out and squeak, but a drop of oil is all that’s needed to restore silence. Clutches can wear out in under 10,000 miles, with dealers invariably claiming it’s because of the owner’s driving style. Some owners have had problems with corrosion around the door handles and rear wiper arm; look for signs of bubbling. 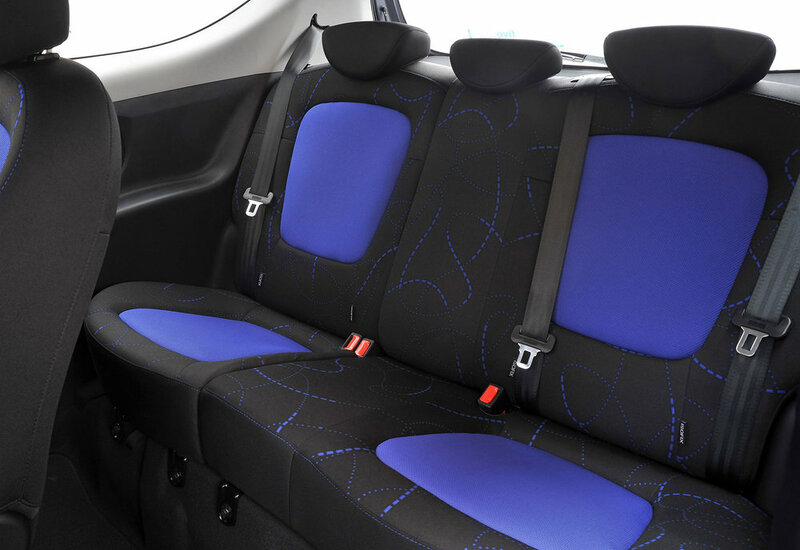 All of the seats offer little support, so they can be uncomfortable on long journeys.